Success is not a word I use very much or give much thought to. I have good days or bad days. 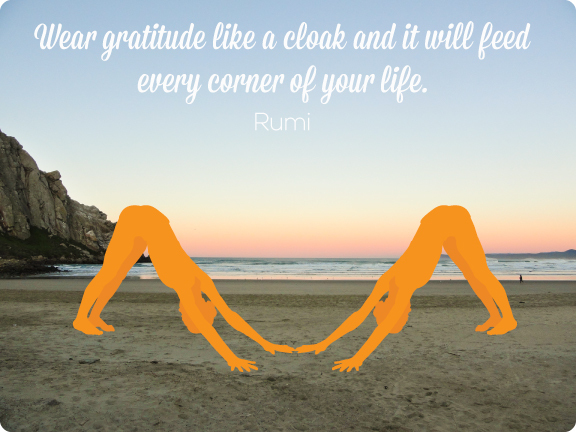 When I’m working out the kinks in my hips and shoulders in downward facing dog it’s not success I feel but joy. Joy and gratitude. I think that success can be momentary and fleeting. Maybe moving throughout my whole day being mindful and awake I will have fewer bad days no matter what I’m up to.